You would be surprised at just how much dirt and grime can get trapped in your carpets. 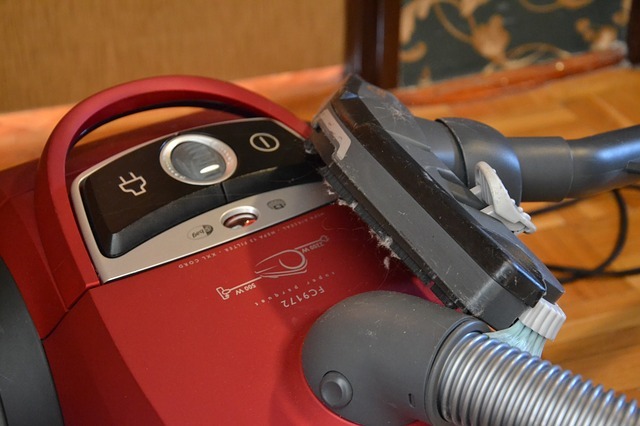 Cleaning your carpets isn’t easy it’s not like you can throw them into the washing machine. At the same time if you don’t take care of your carpets you may end up spending a fortune replacing them. On that note here are some tips for keeping your rugs looking like new. An ounce of prevention is worth a pound of cure, so doing your best to keep your carpet from getting stained helps tremendously in extending their life. Make sure you and your family take shoes off in the house. Keep food and drinks in the kitchen or dining room and away from the carpets. Get your pets a pet bed so you can reduce the amount of shedding on the carpet. You might want to add some runners to those areas with lots of traffic. If you don’t have a vacuum then you should absolutely try and get your hand on one. Use it on a regular basis and that should be at least once a week but more often than that won’t hurt either. Area rugs and carpets are magnets for dust and grime and that can make them look dingy. 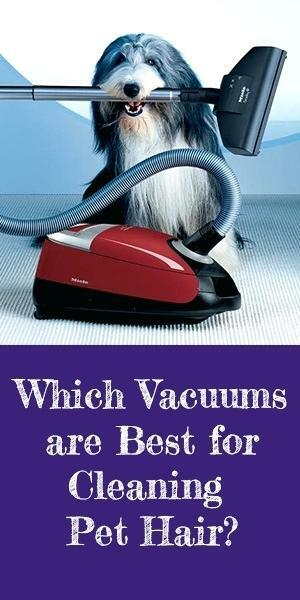 The best way to maintain their lifespan is by regular vacuuming. 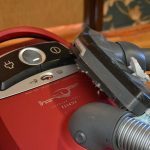 Here is more info on how often and why you should vacuum. At least once a year you should have a professional team come into deep clean your carpets. Vacuuming helps but it won’t get rid of everything, there is still dust and grime trapped deep in the fibers. Professional cleaning also helps remove the allergens from your carpet as well. Stains and accidents are going to happen, that’s a given but treating them right away can make all of the difference in the world. Try and blot the stain right away, don’t scrub or pour water on them. If blotting doesn’t work then call a carpet cleaning company to help. These tips will help make sure that your carpets last for years, they may even survive your kids! You should also invest in a good quality carpet they will be more durable than the cheaper carpets. Replacing carpet isn’t easy nor is it cheap so it’s worth your while to take the time and trouble to maintain them for years to come. To get pet odor completely out of your home, engaging the services of a professional carpet cleaner is a very good option. So, how long does professional carpet cleaning take should be the next question that races through your mind? After all, you need to ensure that family members are able to move around freely in the shortest possible time among other considerations. Dirtiness: How long it takes to clean a carpet is determined by its dirtiness. You do not have to be a rocket scientist to understand that the dirtier a carpet is, the more cleaning time it requires regardless of how fast a cleaner claims to be. 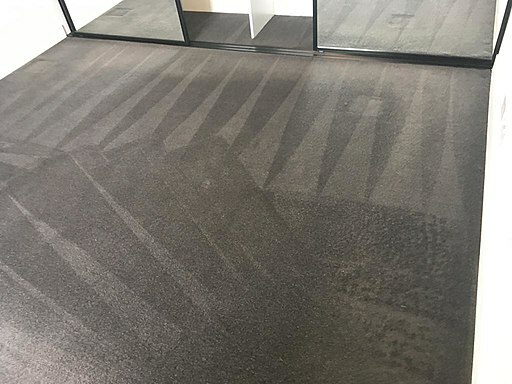 This explains why it takes a professional carpet cleaner a shorter period of time to get the job done so long as this is done on a regular basis. It is good practice to get onto a cleaning schedule with a 12 to 18-month duration. Amount of Furniture: There is no disputing the fact that you cannot find the same amount of furniture in every home. When there is so much furniture to move around during the carpet cleaning process, it definitely makes the process take longer time. To get around this challenge, homeowners with lots of furniture are advised to move them to a particular corner and make the cleaning period shorter. You benefit from doing this as the carpet cleaner gets on with the business of cleaning rather than having furniture moved around. Method: Equally important is the method employed in cleaning your carpet. While your aim is to get the carpet cleaned as quickly as possible, there are a few other things to have in mind. For instance, should the need for deep cleaning arise, it is important to go for steam carpet cleaning. The time this takes cannot be compared for other methods that focus on the maintenance of your carpet. Put simply, it is not always about how long a professional cleaner takes in getting the job done. The 3 factors listed above go a long way in determining how long it takes to have your carpet cleaned. 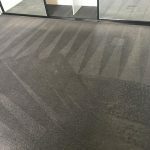 Feel free to find out from the professional carpet cleaner whose services you wish to engage about how long the entire process will take upon arrival at your home or during the estimate. Revive Carpet Cleaning is back in business. We are a blog that provides tips on how to keep your carpets clean so your home smells fresh and looks fantastic. Stay tuned as we will be up and running shorty and plan to expand into being the biggest carpet cleaning site on the internet over the next few years. Posted in UncategorizedLeave a comment on Revive is Back!